FashionBar Chicago is a premiere fashion consulting firm specializing in runway execution, marketing, public relations and promotions.They work with all facets of the fashion industry to popularize, promote and celebrate the creative and artistic fashion culture within the Chicago metro area. As a firm, FashionBar brings us Chicago Fashion Week while providing end-to-end services as fashion strategists, consultants and stylists. Chicago fashion week wanted to engage with show attendees by way of live event coverage on social media. The goal was to provide a personalized experience, and generate a buzz around shows and events. More importantly, the Chicago fashion week team wanted a way to creatively promote the designers, models, and crew who worked behind the scenes. Before covering behind the scenes of the Chicago Fashion Week media run to Fox32 Chicago, we analyzed and monitored their current follower engagement. Based on the results, we identified relevant content that fashion fans wanted to see. This led to a strategic and creative approach to live streaming. Located in Chicago’s historic Bronzeville area, Slice of Bronzeville is an American pizza restaurant known for their handmade Italian style pizza. In the spring of 2018, Slice of Bronzeville celebrated their soft opening, and quickly gained millions of happy and loyal fans after becoming a viral sensation over night thanks to Bomb and Bossy. Slice of Bronzeville wanted to promote their soft opening on social media and they didn’t know how. They aimed to spread the word throughout Chicago with a focus on Bronzeville and Hyde Park. To do this, they partnered with Bomb and Bossy to drive results and increase their foot traffic. Using an approach to capture and retain attention, we created one targeted Facebook post that included a highly quality photo and a 10 second video. The caption encouraged viewers to share and tag friends, which resulted in 500K views within 24 hours and 1 million views under 7 days. 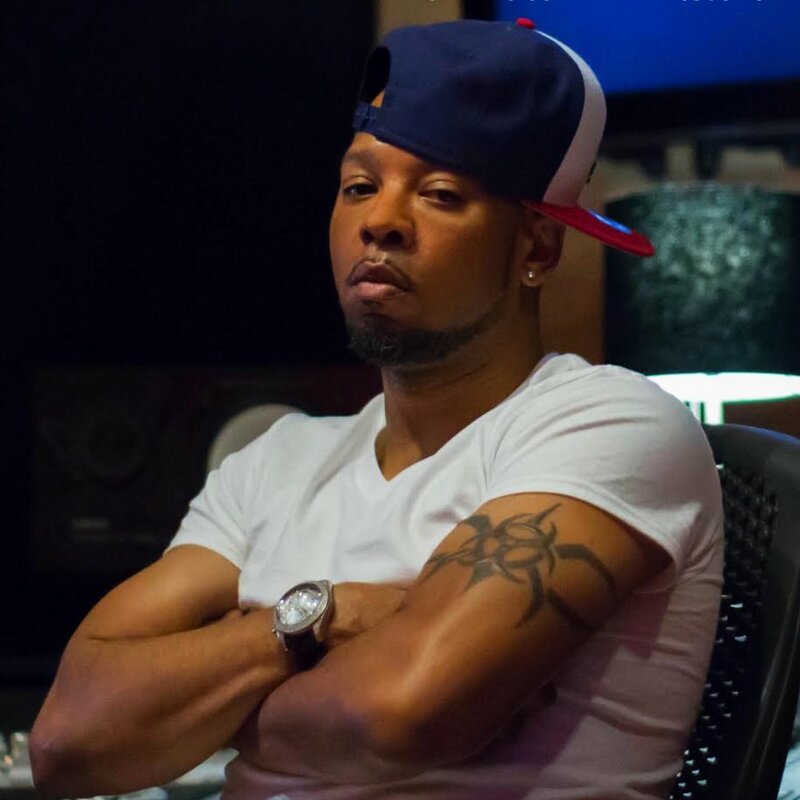 Toxic (Toxic Productions) has an impressive resume, crafting hits for Cardi B, Keyshia Cole, Monica, Twista, Charlie Wilson, Jamie Fox, Do or Die, Lil’ Kim, Faith Evans,T-Pain Too Short just to name a few. Toxic, is now a multi-platinum, Grammy nominated music producer and he is the driving force behind TOXIC PRODUCTIONS, and has a team of ultra hot producers and artist. For years Toxic has crafted hit records for some of today’s favorite artist. His problem was that he was always working and didn’t know how to use social media to showcase his work. From the artist he works with, to the multitude of awards including gold and platinum RIAA certified plaques, it was time for him to show the world. His words to us was “I want the people to see what I can do. Give me a Hollywood feel.” and Bomb and Bossy did just that. We worked closely with Toxic to identify the best content strategy to promote his work and his artist work. When we began his social media management campaign, Toxic was traveling and attending major events such as the BET awards, Ascap Awards, industry parties, and visiting record labels. We focused on promoting lifestyle content and behind the scenes of his daily activities to build his social media presence and establish credibility. S.L. Cocktail provides professional mobile bartending services, event staff and bartending classes. They are all about providing quality bartending services for various events that include, holiday parties, corporate events, private events, bridal showers, and more. In addition to their bartending services, they offer a 2 Day Bartending class that happens twice monthly. Students of the class learn the basics of bartending, become basset certified and leave with more skills and guaranteed job placement. When S.L cocktail came to us they only had a presence on Facebook. While they were able to use Facebook to connect with new students, they neglected to reach more customers on Instagram. This made it difficult for them to promote their bartending classes to a broader audience. Bomb and Bossy built S.L. Cocktail an Instagram account from the ground up. This allowed them to connect with a broader audience, engage with their current student and increase the number of student enrollments. The customization included a custom bio, Instagram highlights and a 12 day content calendar. The 850 Life helps build people’s credit to achieve an 800 credit score. They also specialize in managing their clients personal and business lifestyle while providing them access to elite events and people around the world. While The 850 Life’s founder, Remus Jackson IV has worked with over 1,000 client nationwide, he wanted to attract even more customers on social media. He knew how to help people increase their credit scores but he struggled with connecting with new clients and promoting his services in the social media space. Using a targeted social media campaign Bomb and Bossy worked with The 850 Life to increase their following and gain leads from Instagram, Facebook and Twitter. The campaign focused giving credit repair tips, promoting their services, and upcoming events. This strategy helped establish The 850 Life as a leader in the credit repair industry while gaining trust from prospects to convert into paid clients.